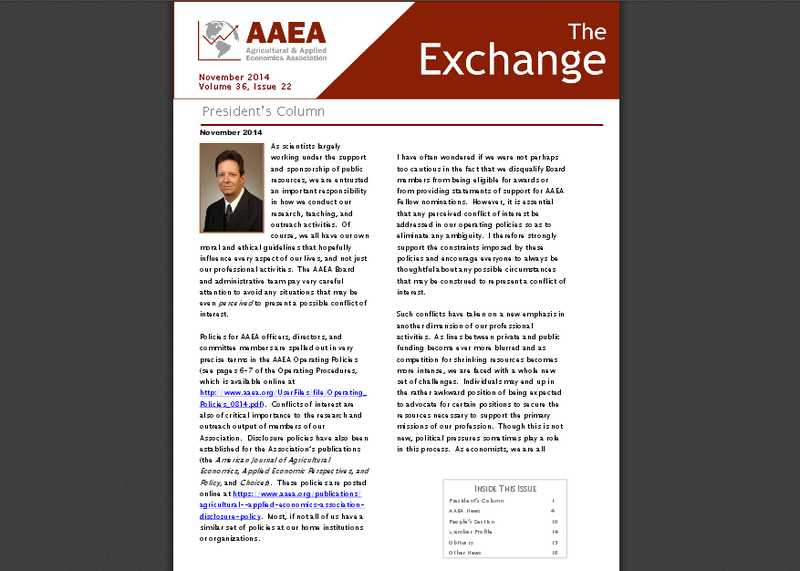 AAEA Blog: The Exchange- released today! Other opportunities for all levels of members. What are you waiting for? Get reading, and let us know what you think in the comments below!